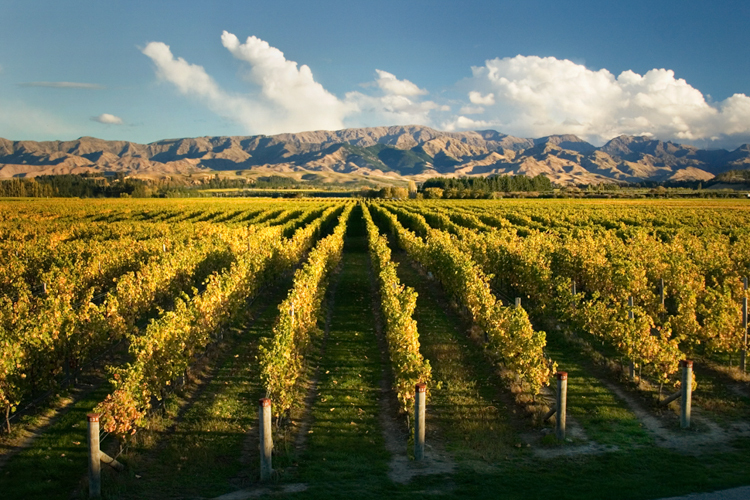 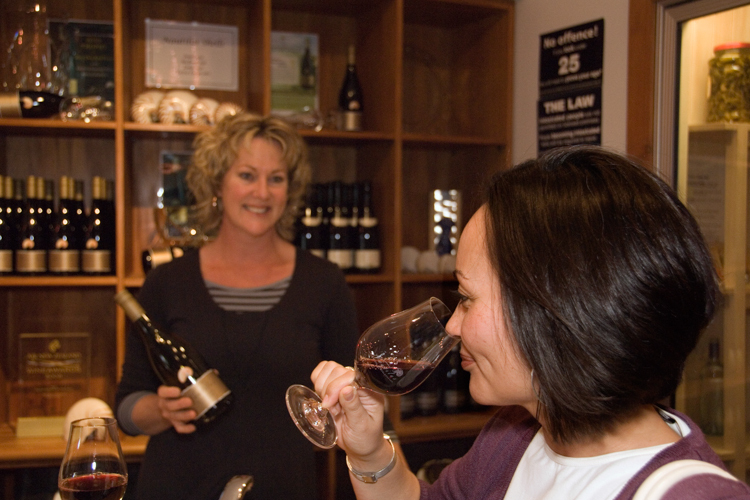 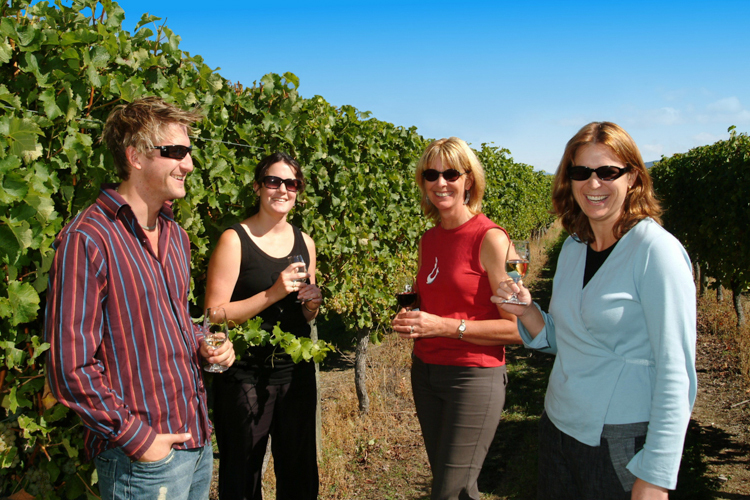 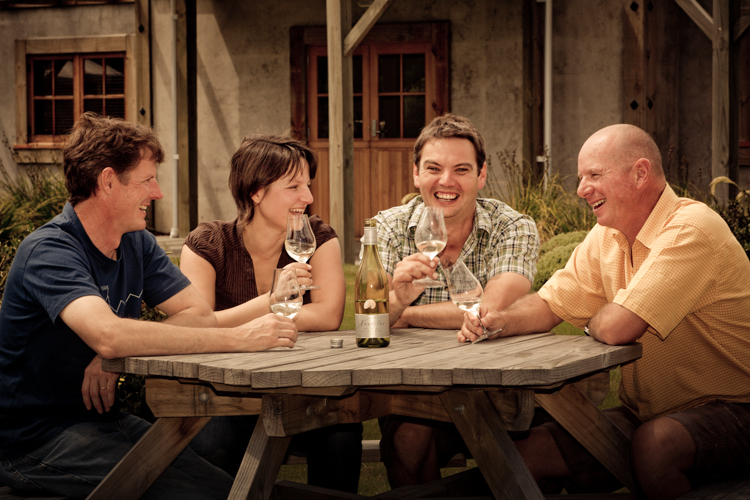 We have been operating wine tours in the beautiful Marlborough region for over 10 years. 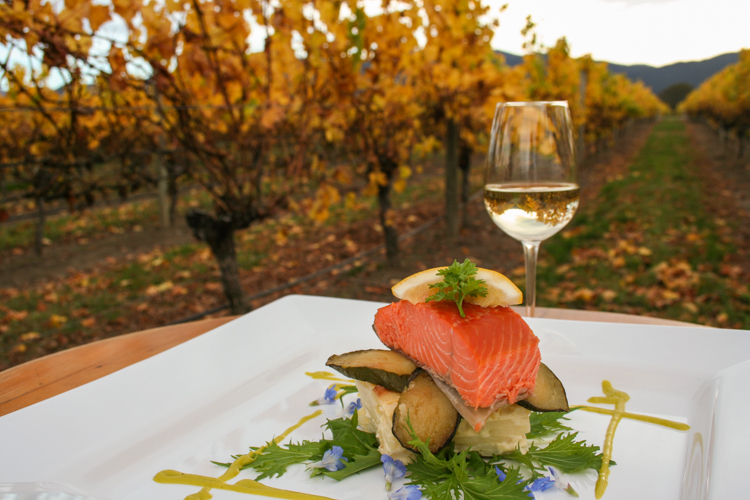 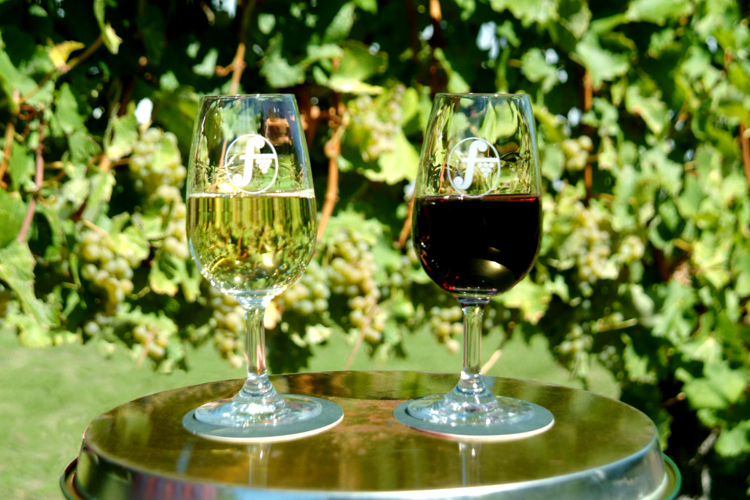 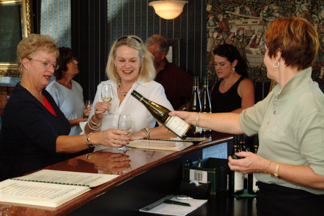 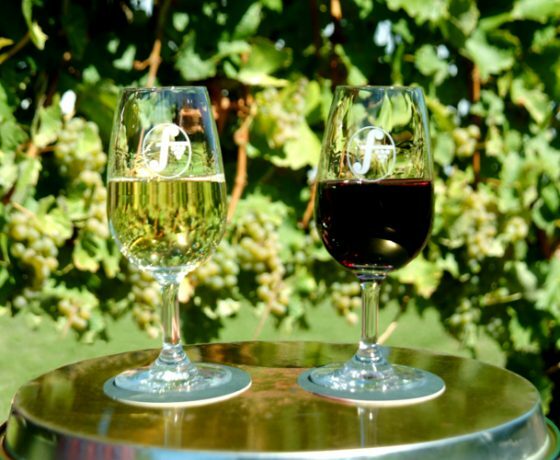 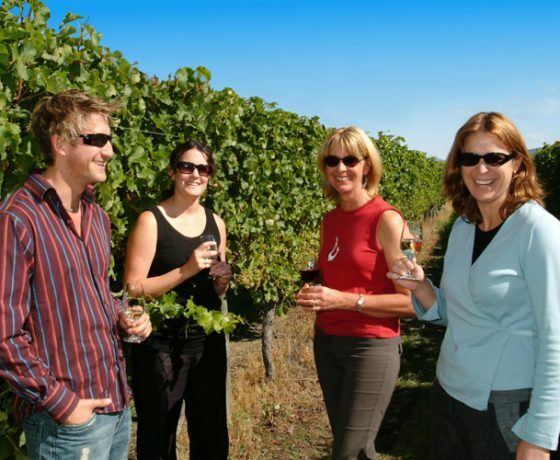 With over 80 wineries to choose from and a range of tour options you can join a scheduled tour with others, take a private tour or indulge yourself in luxury and gourmet touring.We have long standing relationships with the wineries, the winemakers, the boutique food producers, and the restaurants and cafes. 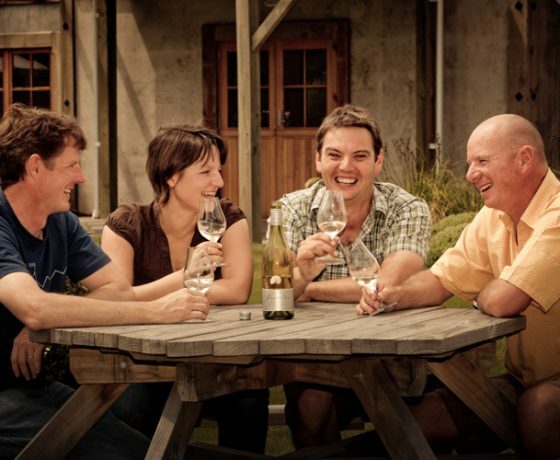 Our ‘Taste Marlborough Tour’ is a full day tour and operates every day of the year except Christmas Day. 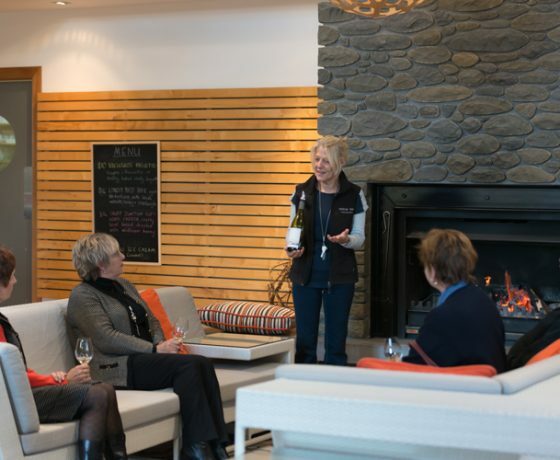 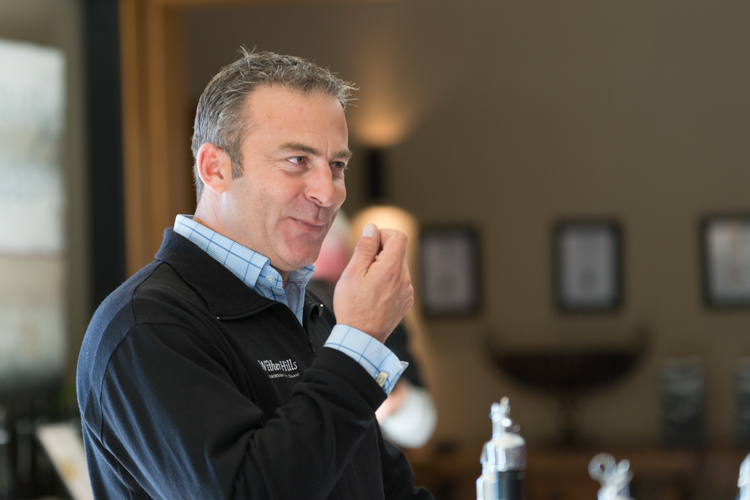 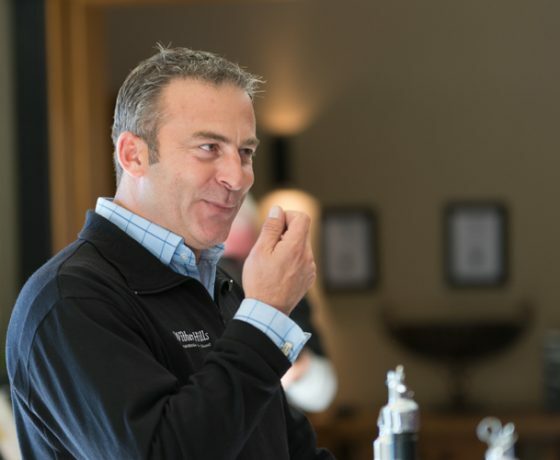 Operating with a maximum of 8 guests the nature of this small group means a fabulous day out for everyone and ensures that we give you the very best Marlborough Wine Experience. 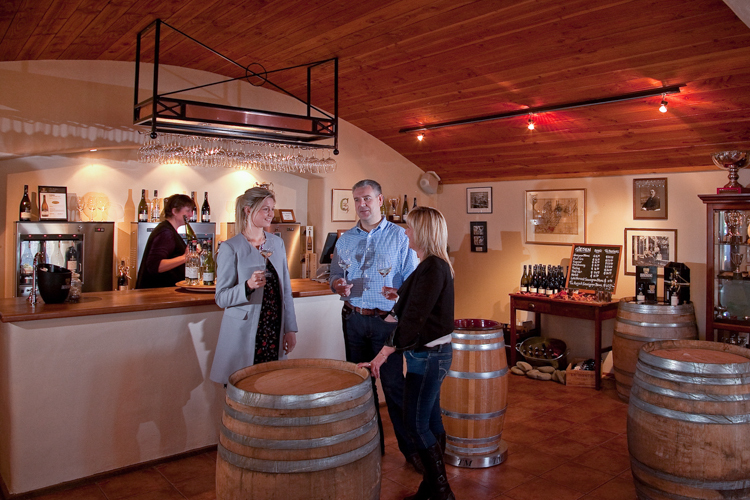 Start the day with a tour through a select number of boutique wineries selected for their stunning range of wines and fabulous service. 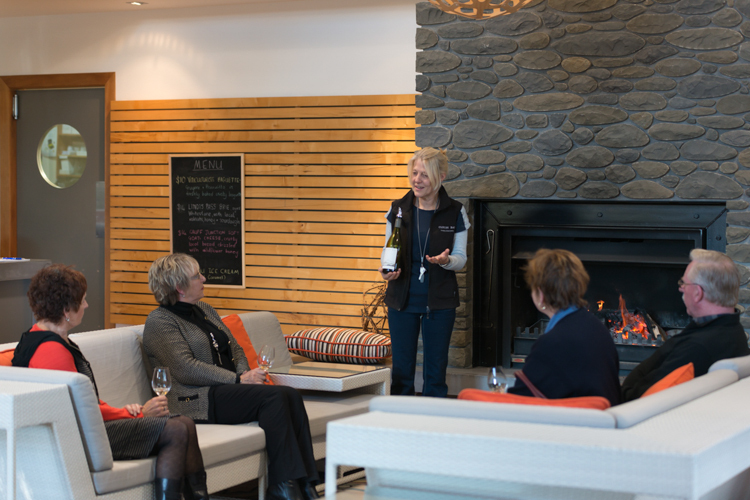 After a morning of sampling fantastic wines it’s time to really ‘Taste Marlborough’ with lunch at the Wither Hills restaurant, enjoying fresh local produce in a delightful environment. 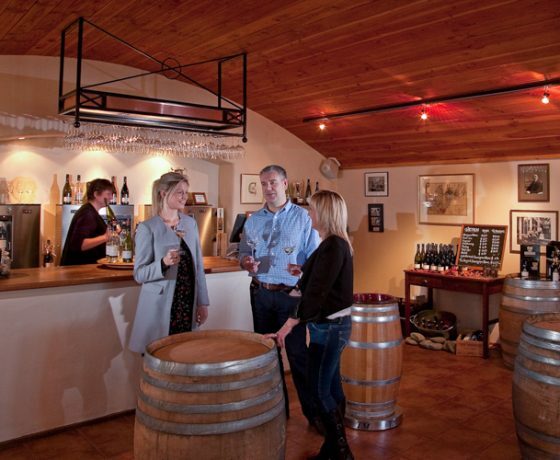 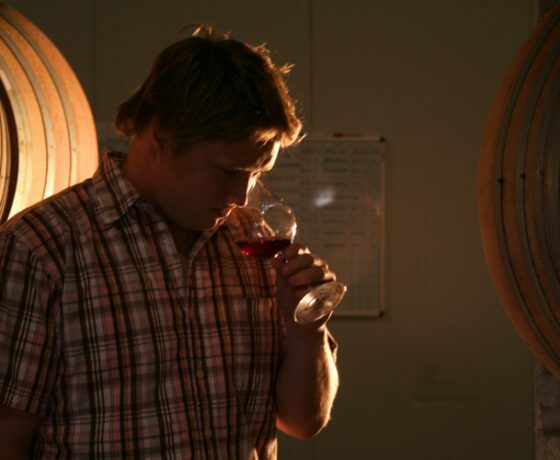 After lunch enjoy fabulous hospitality with a private tasting at Nautilus Estate Winery, in the specially designed Pinot Cellar learning about the process of the wine from barrel tasting and blending to create the ultimate vintage. 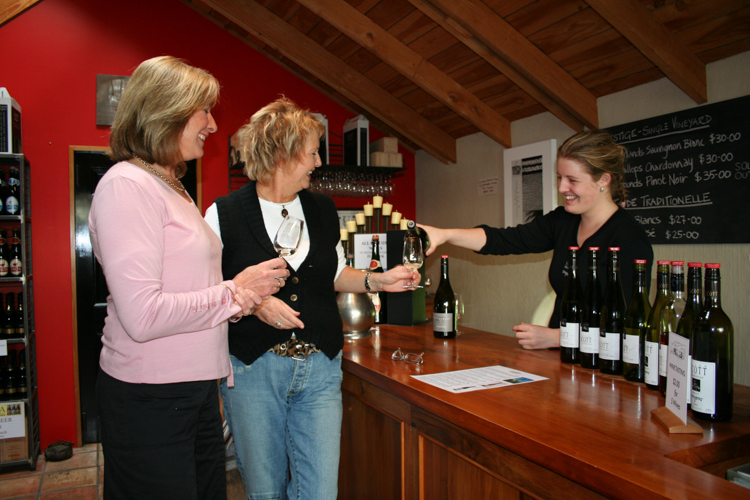 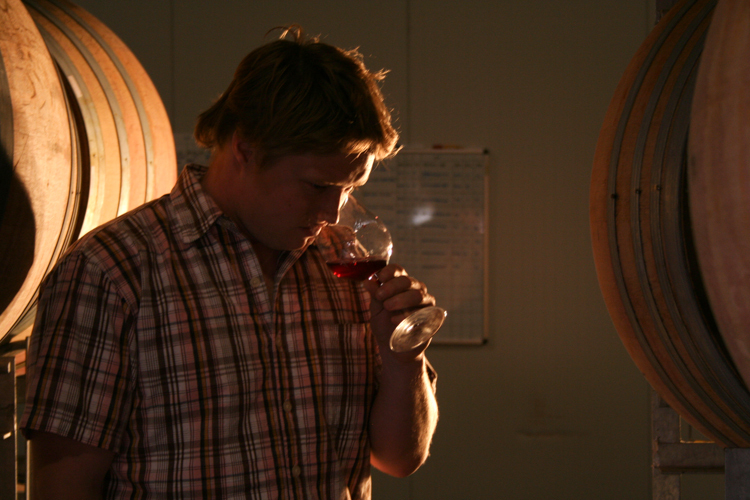 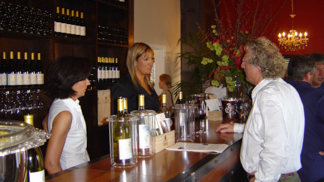 (The wineries can and do change depending on the availability of the winemaker and the senior wine staff). 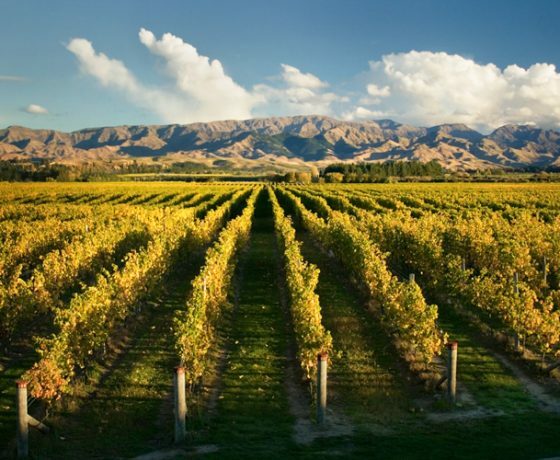 Our ‘Marlborough Icons Tour’ is a fantastic day out in Marlborough and operates from October 1st to April 14th and begins with a pickup from your accommodation in Blenheim or Picton, ideal for those who do not have their own transport. 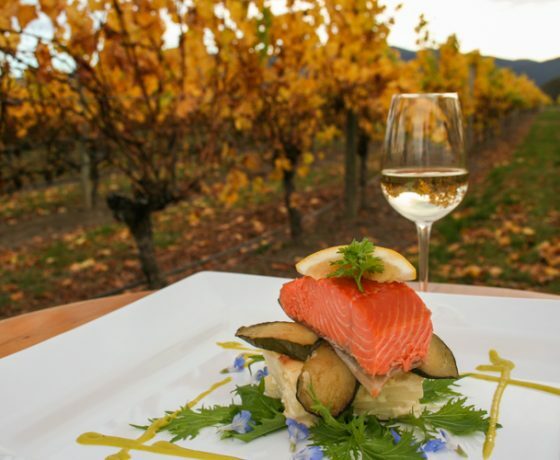 This tour gives you the opportunity to experience the 3 icons of Marlborough, the Sounds, the Greenshell Mussels and the Sauvignon Blanc and begins as we head out into the stunning Marlborough region to sample some delicious award winning wines at a variety of wineries. 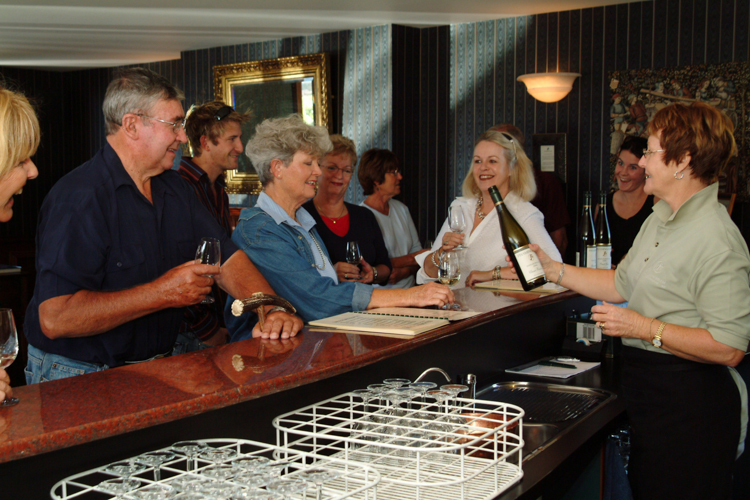 After a morning of wine tastings we head to Havelock the gateway to the Pelorus and Kenepuru Sounds where we board the Greenshell Mussel Cruise for an afternoon cruising this unique and tranquil environment. 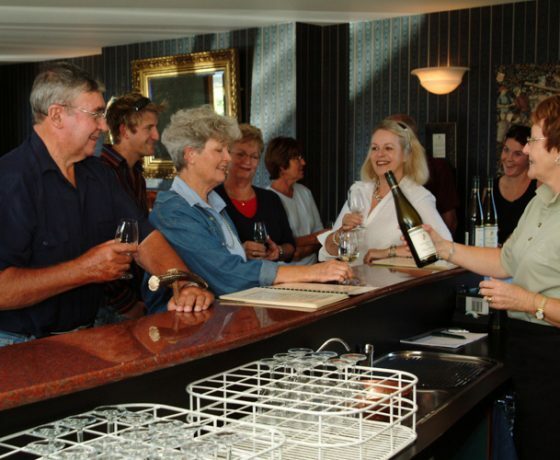 Your knowledgeable skipper will give you an informative commentary to keep you entertained and will explain the intricacies of growing the Greenshell Mussel as you visit the farm. 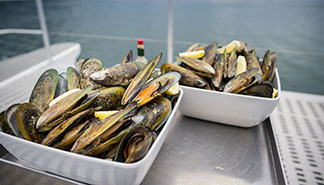 See the mussels growing on the longlines in the clean waters of the Marlborough Sounds before being served freshly steamed mussels washed down with a glass of Sauvignon Blanc. 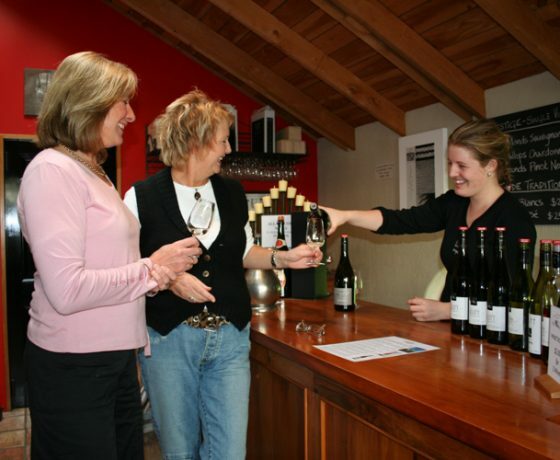 If you would prefer a private tour we will customise one to suit your requirements, interests and budget. 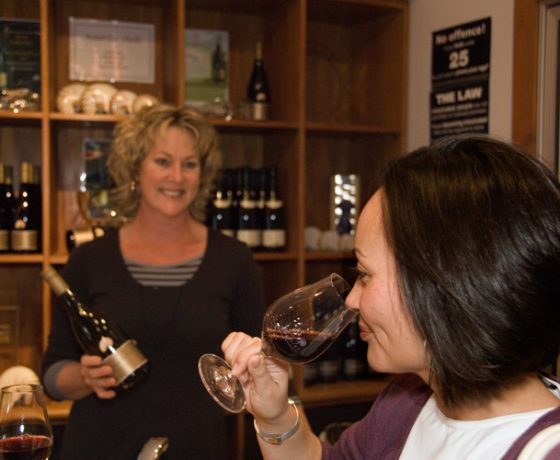 From tasting the Marlborough Wines, visiting a boutique brewery, enjoying schnapps, chocolates, arts, crafts, gardens and much more and available all year round.